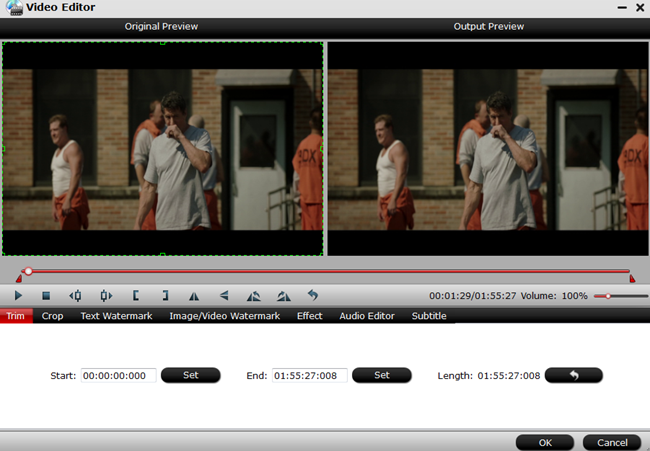 When you are using DVD copy software, quality is king. No one is interested in paying money for software that doesn’t back up their DVD collections with the utmost inhigh-quality reproduction. Many DVD converters reduce resolution, drop frame rates or introduce distracting and annoying noise into films that aren’t in the original. While quality is quite naturally the prime concern, other factors are important too. You probably want to know which features the software has and how easy it is to use. You should also know what to do if you have a problem. Unfortunately, just looking at an ad online or examining the box doesn’t provide us with simple answers. So, here we took two excellent DVD rippers – Pavtube ByteCopy and Super DVD Copy – and evaluated them side by side to see how they measured up. Pavtube ByteCopy certainly has no shortage of useful features. On its own, its capability of supporting episodic content alone is incredibly useful, but the application is likewise capable of editing bonus material and menus. Small. Super DVD copy is extremely basic DVD copy software. 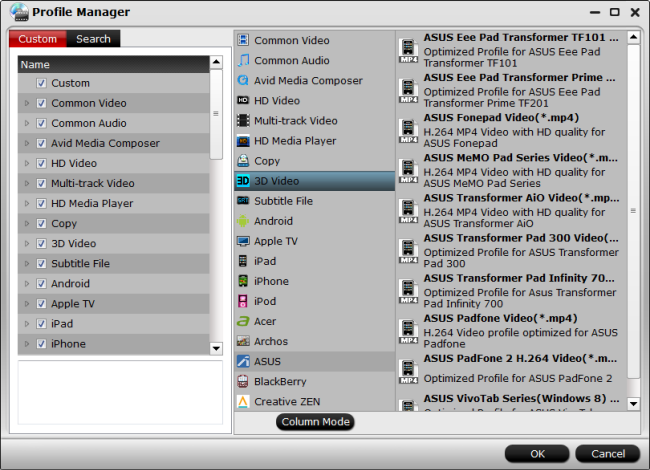 The most complex thing it can do is probably supporting menus, which is something that DVD95Copy already does as well. Since its price is $20 higher than its competitor’s price, we may justifiably ask what exactly are paying for. Pavtube ByteCopy is, to be perfectly honest, something of a nightmare to use. It takes the idea of selection and magnifies it to an absurd degree. There are so many compression options that, unless you’re already intensely familiar with DVD burning, you’ll most likely just select an option at random and hope that it works. Simple. While the application is certainly easy to install and use, it borders on being too simple. 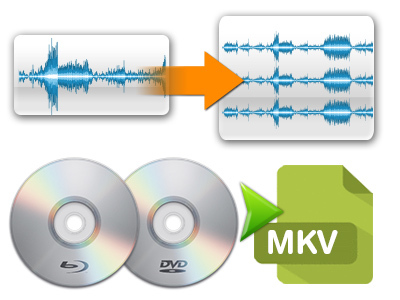 Quite frankly, Super DVD Copy is simple to use because there is very little that it can do. Fortunately, though it may be hard to get to, the finished product is of the finest quality. Our testers had no complaints about the final disc that they burned. Poor. Super DVD Copy has some compression issues that involve the ability to convert DVD-9 to DVD-5, but there is a more significant problem: the software doesn’t work. Our testers were unable to produce a usable copied DVD with the application despite their best efforts, regardless of compression difficulties or technical glitches. While it’s nothing special, Pavtube ByteCopy has all the necessary amenities you’d hope for in a decent support structure: a phone number and an email address for tech support. Poor. Super Copy DVD provides no instructions or tutorials. In fact, the website doesn’t give much of anything besides a technical support email address. In a similar vein, the website couldn’t give consistent information on the product’s system requirements. While Pavtube ByteCopy may be tricky to use and a bit of a headache to fully understand, it works. Whatever its failings might be, it will produce a disc of excellent quality, while there’s a good chance that Super Copy DVD will produce nothing at all. Considering all that, the fact that the latter application still costs $20 more than the former is simply baffling. When you can get more features and better quality for a lower price, it’s not much of a choice, really. For more powerful functions of Pavtube ByteCopy, please visit Pavtube ByteCopy Online Help. Good News! To thanks for your continuous support, Pavtube Official Website and Pavtube Facebook are now holding the biggest sale for this Weekend with fantastic 35% off discounts and giveaway. Pay less to get powerful Blu-ray/DVD/Video Converter to build your own home media center on this Weekend of Feb 2. 2017!